Today's the day, it's a Cuttlebug Challenge PARTY! You have to check out all the great giveaways and a sneak peak at an upcoming Cuttlebug release! Plus, exciting news to one lucky follower! 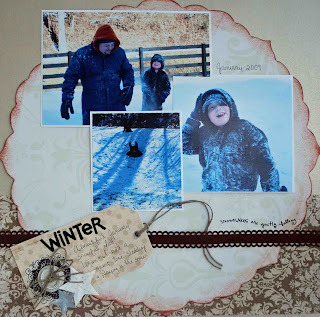 It's time for another challenge today at the Cuttlebug Challenge blog! This week's challenge is to make a FOOD THEMED CARD + CUTTLEBUG! 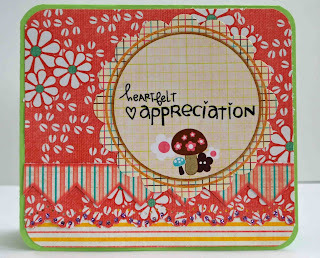 This week's card was so fun because we got to use digital stamps from The Cutting Cafe! If you've never used digital stamps (or images) I encourage you to give them a try. All you have to do is purchase them (MUCH cheaper than traditional stamps), download, and print...and no messy ink:) And you need to check out Regina's (the owner of The Cutting Cafe's) blog, so much inspiration! I used cardstock from my Vintage Plum, Paper Studio pearls, American Crafts ribbon, Martha Stewart Ink, Cuttlebug Swiss Dots embossing folder, and Spellbinders Nestabilities. Now it's your turn to create! Can't wait to see your food themed card! There's so many options for this challenge (fruit, cakes, the list goes on and on). 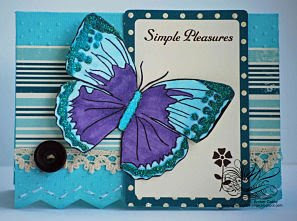 Be sure to link your card to the Cuttlebug Challenge blog. And I have more exciting news. Check out this interview from Provo Craft! Lots of juicy information. Plus on Thursday PLEASE stop by Cuttlebug Challenge and join our PARTY! Take a quick survey and be entered in an amazing giveaway!!! The survey will be up at CB Challenge at 10AM and it will run for a week. It was a beautifully chilly day in Kentucky. It's amazing how fast you can be spoiled by a few days of warm weather. Mom and I went shopping today and found all kinds of pretty things at the Hobby Lobby, just love that place. I've just got a few random things to share tonite. First, remember my pink boots? Well here's the layout to go along. Love the bright Sassafrass paper. And I love those boots, they are VERY waterproof, wipe off easily, and are stylin! Next is another project using Sassfrass products and a Melissa Frances rub-on. I like this card because it's simple. I over-think my cards sometimes and make it more complicated than it needs to be. We're having some issues on the farm. We're trying to put all the boys together-Smoky, little Sammy, and Freddy... Well it seems that Smoky hates Sammy! Not sure what we're going to do, I think we need a horse whisperer! Here's a couple of pictures I took the other day. 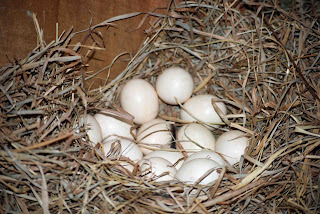 I found a nest of chicken eggs in the loft of our barn. 14 eggs! 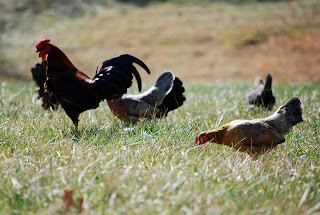 I think my little chickens are wanting to start sitting and hatching eggs, must be Spring! And here's a picture of a beautiful Golden Bell in bloom. 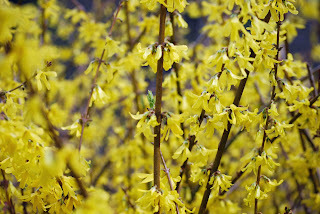 I think everyone calls these flowering bushes something different...but growing up they were always Golden Bells. Now it's your turn to see what you can make! Be sure to stop by Cuttlebug Challenge and check out all the amazing cards from theh Design Team! I used Colorbok & Melissa Frances paper, Pink Petticoat digital stamped image, Prima flowers, DCWV chipboard, and my Spellbinder Nestabilities. 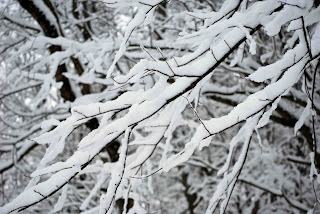 It was a beautiful heavy snow. Now for a few Springy projects! Here is a card I made a few days ago. 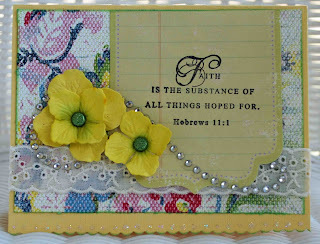 I used Melissa Frances, Colorbok, and Sassafras paper, Prima flowers, American Crafts ribbon, and Inkadinkadoo stamp. 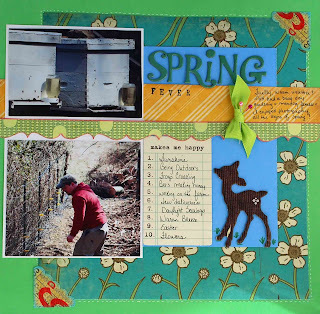 Here is a fun Spring layout. I used Pink Paislee, Cosmo Cricket, and Colorbok paper, Sassafras Stickers and Chipboard, October Afternoon journaling block, and American Craft Thickers. This is a picture of our bee's and the bee stands. See the mason jars, that is sugar water that we feed the bee's in the Winter. And the other picture is my Hubby Matt working on a fence in our donkey pasture. That's all for today. Passed a kidney stone this morning so I'm not feeling the best in the world! 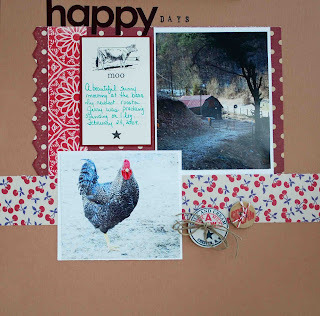 You know what today is, Wednesday's Be Inspired Challenge from Cuttlebug Challenge. 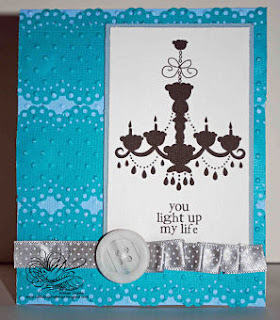 This week's challenge is to use glitter + Cuttlebug on a card and I loved it! We also got to play with some Sweet & Sassy Stamps digital downloads which I'd never done. Instead of an actual stamp it is a stamped image and you use it like clipart and just print away....it was great because I didn't have to deal with messy ink or stamping my image perfect. I decided to use the butterfly image and colored it with my Copic markers then used Doodlebug glitter to glitter the wings and body. 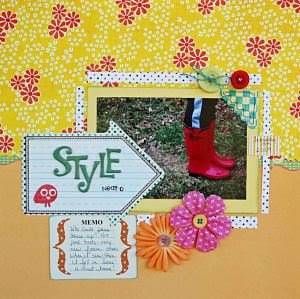 I also used Colorbok and October Afternoon paper, lace, Martha Stewart punch, October Afternoon journaling spot, Stickles, a button, and my Cuttlebug with the Swiss Dots embossing folder. If you've never used digital stamps I recommend it, very fun! 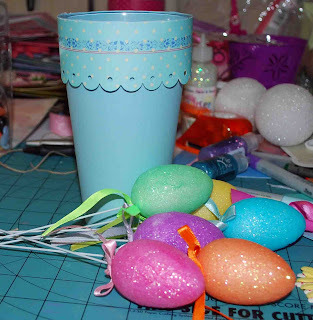 Now it's time for you to join the fun, make a card, and link it to Cuttlebug Challenge. In case all you scrappers haven't heard, SNR (Scrapbook News & Review) is having a big event! A Spring Fling. The event lasts from March 7th-21st and you can find tips, techniques, challenges, games, prizes and a crop by just clicking on the link above! 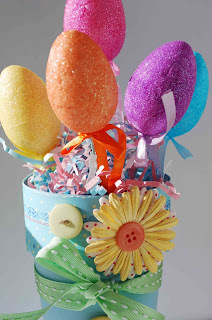 Now part of their Spring Fling is having a blog-a-log where they feature blogs with Spring Inspired projects. I was lucky enough to get to be a part of this great event and share a little Spring inspiration with my fellow scrappers. This project was super easy and cheap, what more could a scrapper want? I used Colorbok & Creative Imaginations Papers, Prima flowers, and Martha Stewart ribbon. I also made an Easter card to share with you. 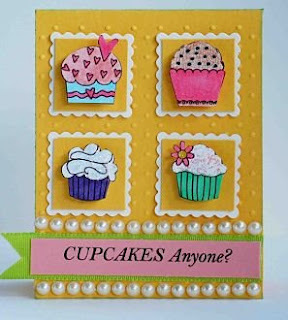 This card features Papertrey Ink stamps, Melissa Frances & Colorbok paper, Prima flowers & bling, and Stickles. I hope I've inspired you to think outside the box, you can create anything your heart desires with paper. Be sure to check out SNR's awesome blog. 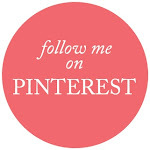 And if your new to my blog and love your Cuttlebug, I'd love to invite you to visit the Cuttlebug Challenge blog! We have weekly challenges, tutorials, and tons of inspiration! 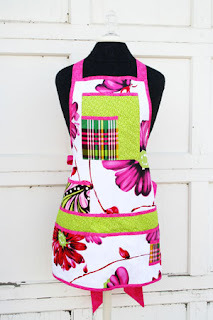 Isn't this little apron adorable? I LOVE it! 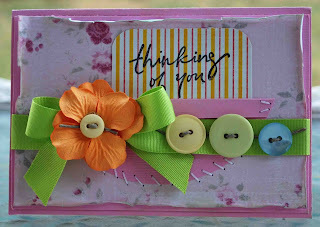 I used Colorbok and Melissa Frances paper, felt for my pocket, Melissa Frances rub-ons and lace, Michaels ribbon, and Stampin-Up ink. 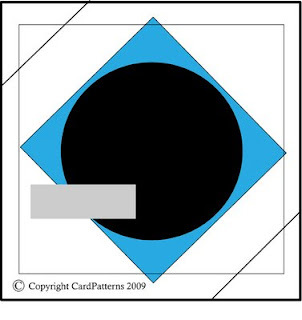 I found a little dress and apron template online to get my card shape. And I added a little flower to my pocket. Today was beautiful in Kentucky! Sunshine and temps in the 60's...it was wonderful. Hubby and I worked in the garden for hours clearing everything to get ready for planting. I heard little frogs croaking for the first time this year! 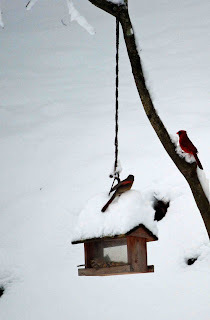 That means Spring is right around the corner. Of course I took some pictures of the little animals. 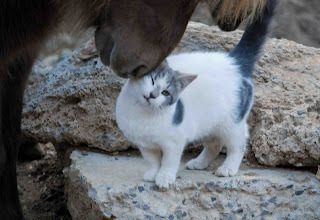 The first is Smoky giving Ms. Kitty some kisses. 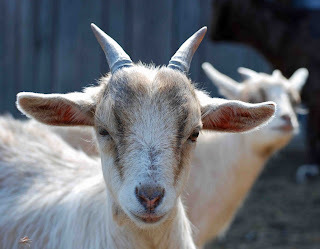 And last but not least, the goats! I feel like I neglect the goats because I don't post as many pictures of them....so here's a cute one of Hannah a pygmey goat (miniature). She will be 1 year old this month. You can see her twin sister Montana in the background. I adore these stamps, they are from Whipper Snapper. Anna Wight designed them (Sassy & Sweet Notes blog link is to the right). She is a big chicken fan, just like me....so I knew I had to buy them. I used a mixture of colored pencils and watercolors + blender pen on my stamps. I embossed my Colorbok cardstock with my Cuttlebug Swiss Dot's folder, and used Spellbinders Nestabilities to cut out the scalloped circles. 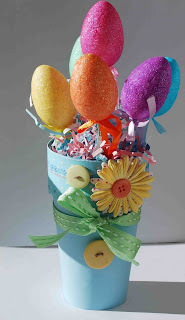 I also used Jenni Bowlin paper, ribbon, buttons, and Martha Stewart ink & punch. 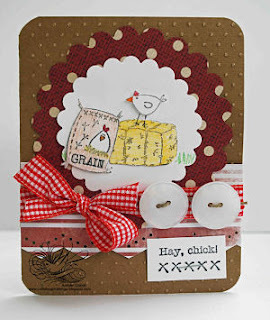 I think the little chicken on the hay is adorable! 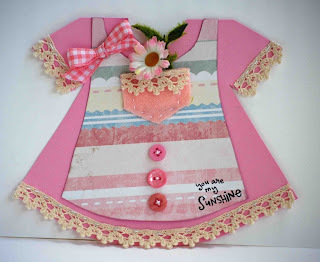 Don't forget to visit the Cuttlebug Challenge blog and look at all the beautiful creations the girls made this week! Silly me, I thought winter was over! Should have reminded myself that it is just the first of March. 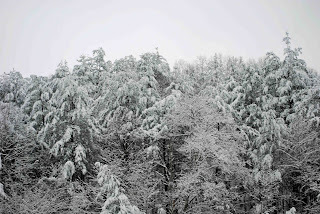 We had about 2 inches of snow this morning and it was soooo cold today in Kentucky! So I have a layout to post tonite. I wasn't going to post it because I am tired of cold weather, but I think today is the perfect day to share it with you. My little nephew and hubby were enjoying our snowfall we got in February. That's me going down the hill on the sleigh. All of my supplies were from the January Paper Playground kit. I sometimes do layouts before I have the pictures...and that's what I did on this one. I made it back in January and was saving it for the perfect winter photos. And I have another layout to share tonite. I did this one using the latest layout at Got Sketch?. 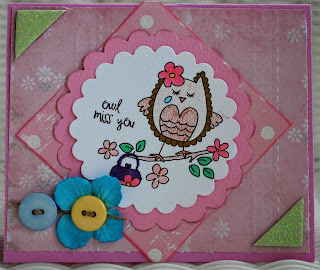 I used some of my pretty new Jenni Bowlin papers and embellishments and paper from my February Paper Playground kit.